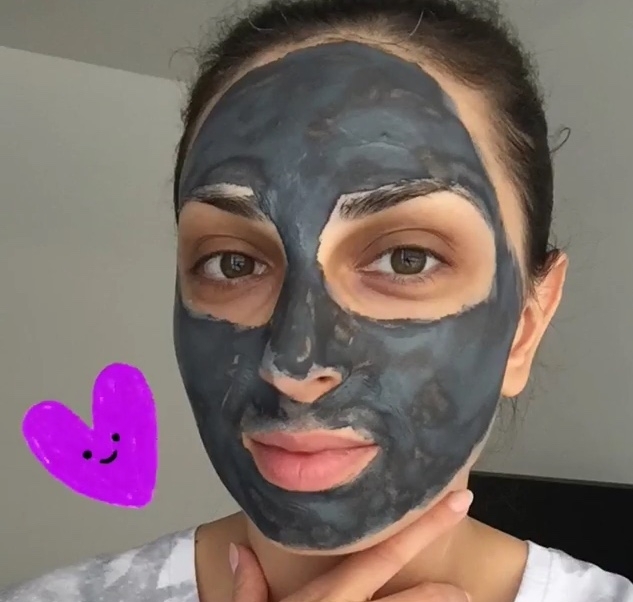 If you follow me on Instagram, then you remember when I bought the Pure Clay Detox Mask few months ago and I tested it on my Instagram Stories (the last two pictures are from there). I also wrote my first impression from the product but today I will talk more about it here. I recently got the Pure Clay Brightening & Exfoliating Mask as well, scroll down to find out what I think about the both. One thing that I really love about the masks is their texture - it's very creamy and super easy to apply. I usually make a lot of homemade masks but sometimes I am just too tired to mix all the ingredients and I'd rather use these masks simply because of how easy they are to apply! I use the Pure Clay Mask whenever I have pimples and I've noticed that it helps. It doesn't get rid of the acne completely of course (well, at least my acne didn't disappear lol) but every time when I wash the mask off my face I can see that the pimples are less red and irritated. The only thing I don't like about the Detox Mask is that it dries the skin a lot. Actually sometimes I apply it only on the areas where I have acne because I feel that it's maybe too harsh for the rest of the face. However, I know from experience that most of the clay masks for acne (they all look grey) tend to do the same thing so I guess there's an explanation. 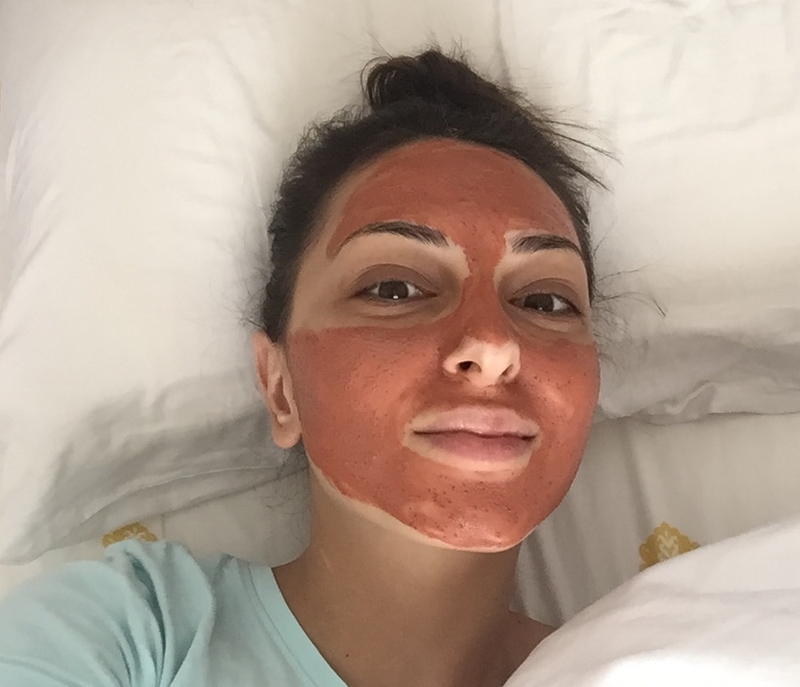 For the Pure Clay Mask with Red Algae all I can say is that it's good! It exfoliates the skin in a very gentle way, without drying it and it leaves it soft and smooth, which means that I can use it more often. Overall, I think that for the price the masks are very good. They aren't products that I can't live without but they do the job and as I said are very affordable. Also it's great that they are available in literally every store which is definitely a huge plus for me because I constantly order skincare from the UK, simply because not every brand is available here. I don't regret buying them and more I would buy them again. 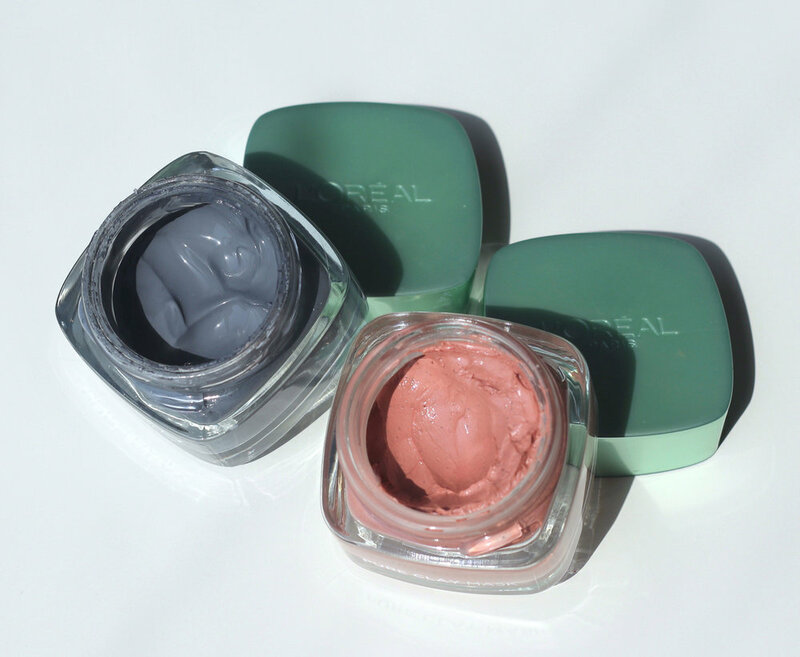 If you have tried any of the L'Oreal masks let me know your opinion below.